Over to you! 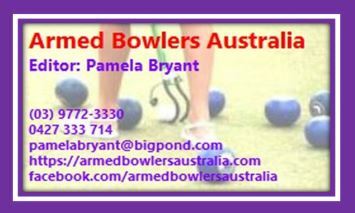 Let me know if you wish to sell or buy bowling arms, or other bowling equipment. DHB (Hacksaw) Arm, never used $300, pick up Frankston area.